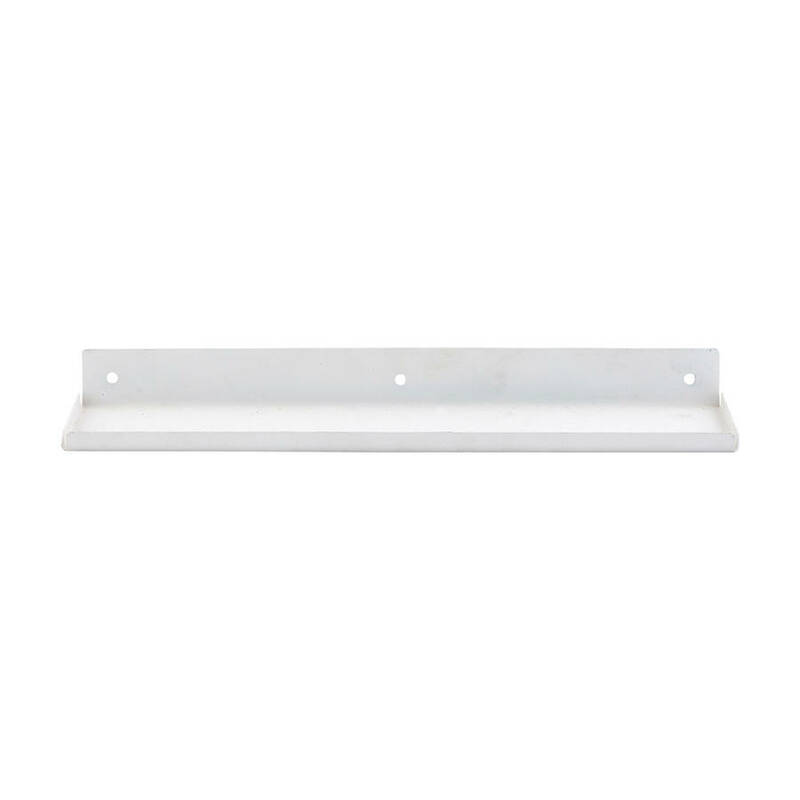 Sleek and simple with a lipped edge, our statement shelf can be mounted in any room to store your possessions in style. 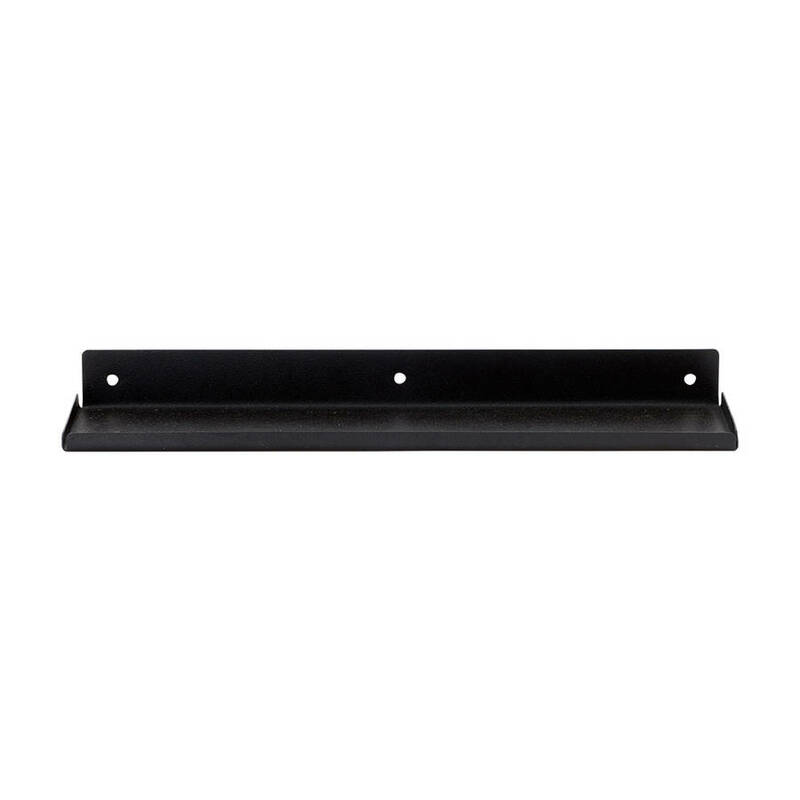 Due to it's size and simplicity, this shelf is ideal for a narrow hall or cloak room. 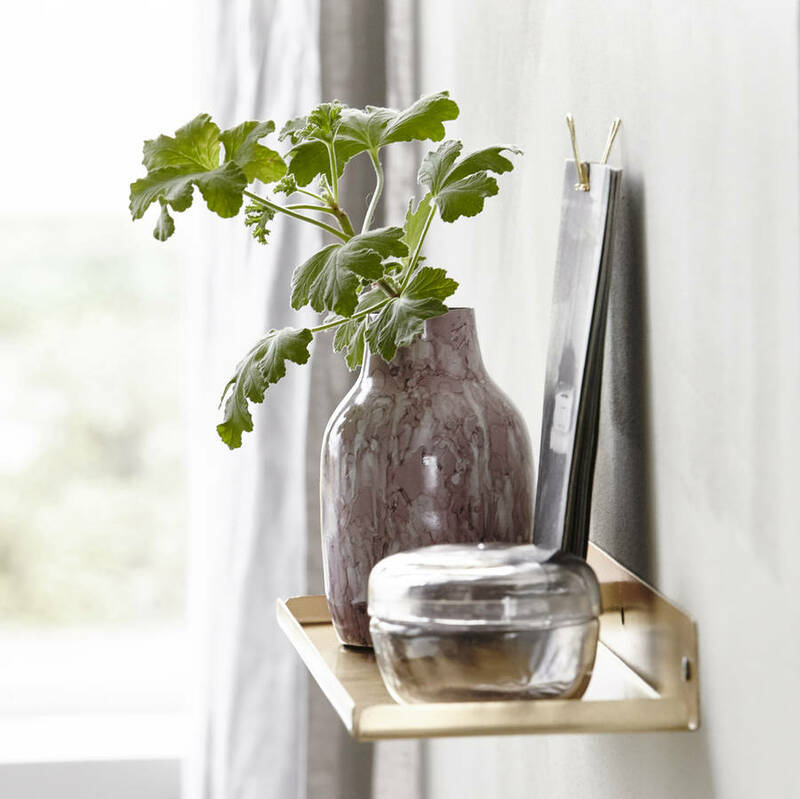 Perfect for using as a book shelf, creating a plant display or showcasing those special objets d'art. 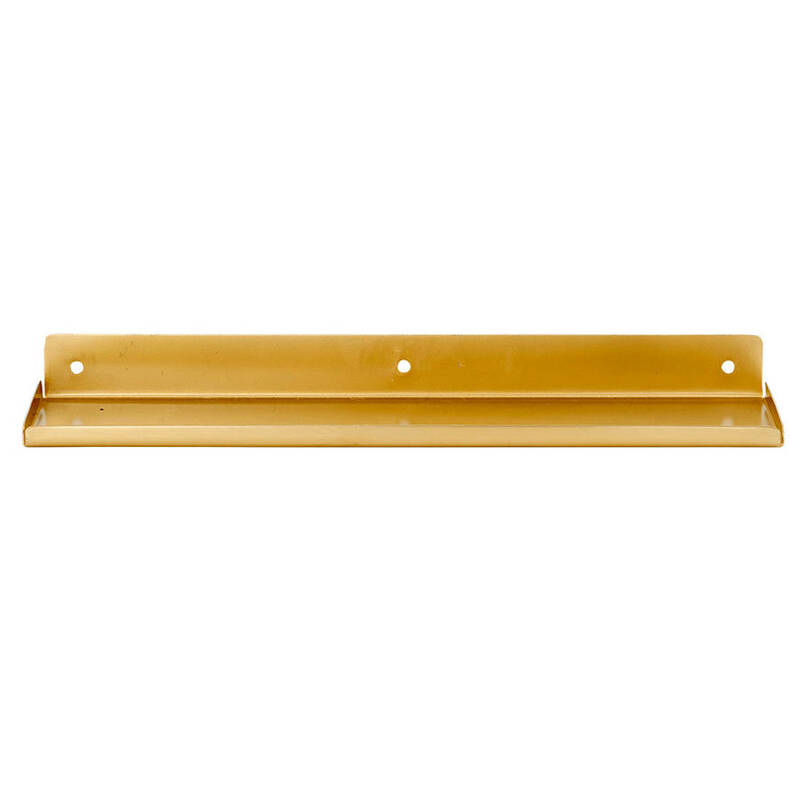 To care for this Slimline Metal Shelf please wipe clean with a damp cloth and leave to dry. Available in brass, black and white.